Parking lots are sturdy surfaces, yet they need regular maintenance to remain this way. Furthermore, maintaining a parking lot helps to keep costs down. 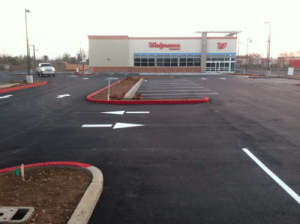 Following are some tips every business can use to keep their parking lot in excellent shape. Regularly clean the parking lot to remove debris such as leaves, rocks and dirt. Not only does this show the business cares about its appearance, a clean parking lot is safer for the vehicles and pedestrians making use of it. Debris reduces the life of the surface, may lead to drainage issues and can lead to the breakdown of not only the surface, but also the sub base. When water enters the sub base, it becomes softer and may bring about potholes and cracks. Inspect the parking lot regularly to detect problems at an early stage. A crack or hole can threaten the longevity of the surface and must be dealt with immediately. Furthermore, early repairs tend to cost less. Be sure to remove any weeds that are growing up through cracks, as the roots may push up through the pavement, leading to a breakdown of the surface and putting pedestrians at risk. Make certain all basins remain clear and the parking lot is draining properly. Drains that have backed up serve as eyesores and can hide dangers. Furthermore, any water that is allowed to stand affects the stability of the pavement. Cars may leak oil, especially older ones. Why is this of concern? Oil can have a negative impact on the integrity of the parking lot and weaken the surface. Act quickly when a stain appears to ensure this does not happen. Simply repainting the stripes in the parking lot can give the entire area a facelift. Furthermore, consider altering the density of the parking lot during this process. Look at the stripes when doing the parking lot inspection to see when they begin to fade and detract from the overall appearance of the parking lot. 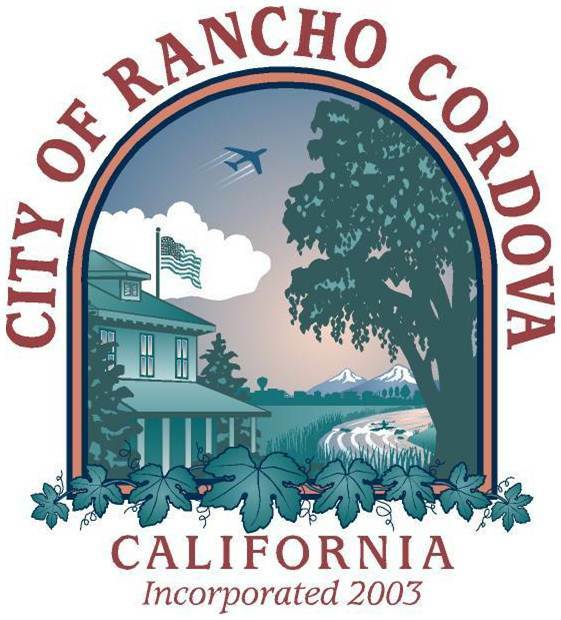 Take action when this is the case to ensure the parking lot remains in outstanding shape. Sealcoating is a process that should be undertaken every few years, if not more often. 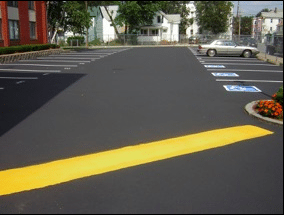 The sealcoat slows the breakdown of the pavement materials while ensuring debris and water cannot enter the pavement and do damage. 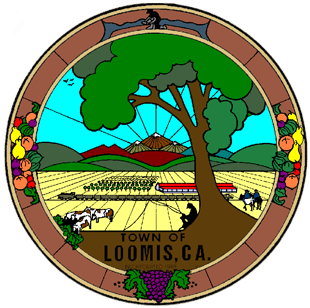 There is no one set schedule that should be used for this process, as each parking lot receives different types of traffic in different amounts. Climate also plays a role in how long the sealcoat will last. Start by having this process completed every two years. If this appears to be more than is needed, slowly space the treatments out more until the right timetable is established. 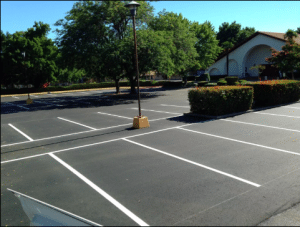 Contact Folsom Lake Asphalt to learn more about the benefits of regular parking lot maintenance. The contractors work with clients to determine how best to extend the life of their pavement and will offer additional advice and tips. 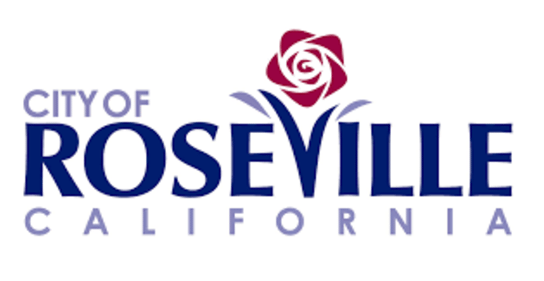 Repairing, repaving and replacing a parking lot can be costly. Make yours last as long as possible with the help of this provider.